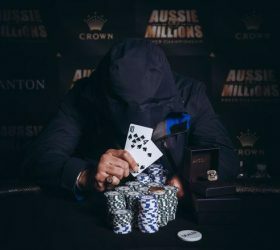 "For those who can't get enough…"
The last event at this year’s Aussie Millions ended in Melbourne, with Michael Lim taking down the A$931,000 and the ANTON ring. 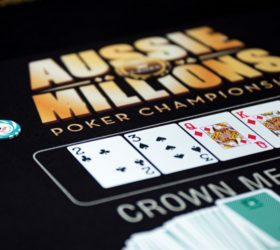 15 events have already ended in Melbourne, while the Main Event is currently running, with 38 players left. 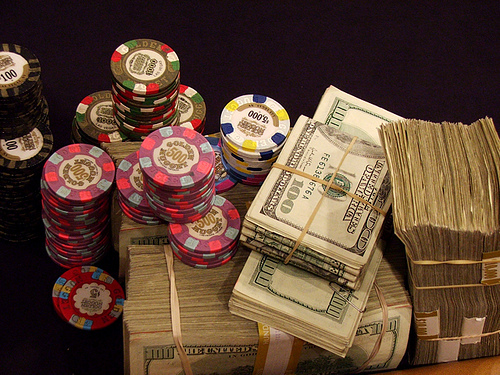 75 players generated 114 entries so far, meaning the winner will take home A$738,720. One of the most popular tournament festivals have been underway for a week now and several events have already been taken down. 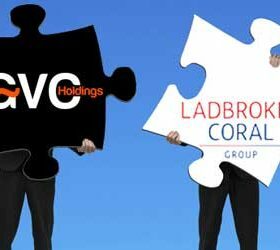 Online gambling operator, GVC Holdings is getting closer to takeover UK’s biggest high street bookmaker, Ladbrokes Coral for £4bn. After a one-year hiatus, PCA returned in the form we always knew it. 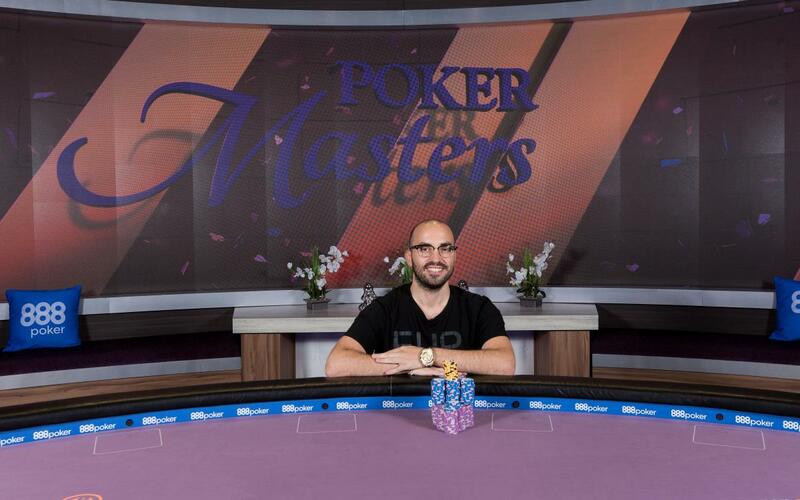 The exotic venue and the huge prize pools made sure everyone kept on eye on what’s happening there. 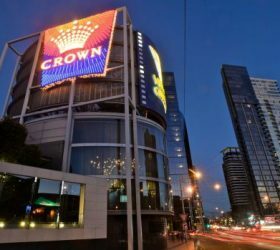 Mercier ends his eight-and-a-half-year relationship with the site for family reasons. 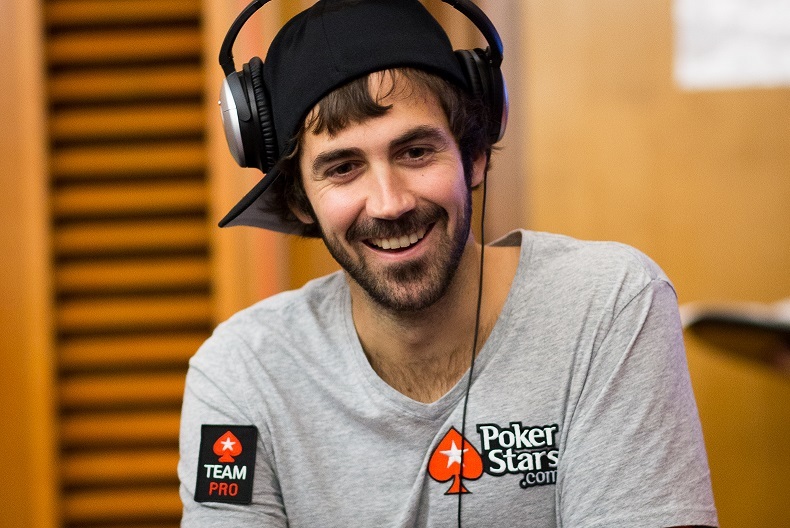 The player “BERRI SWEET” won $1,769,395 at the high-stakes tables of Pokerstars’ last year. 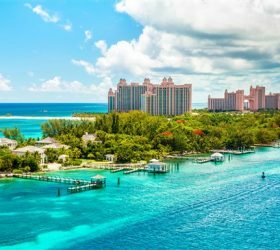 The 31-year-old pro is followed by a fellow American but “the Germans” also made the list – not surprisingly. 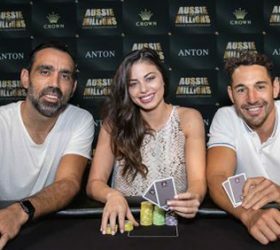 The biggest online poker site, Pokerstars, has just recently announced their ambitious plan for 2019. However, apparently not everyone is pleased by the announcement. 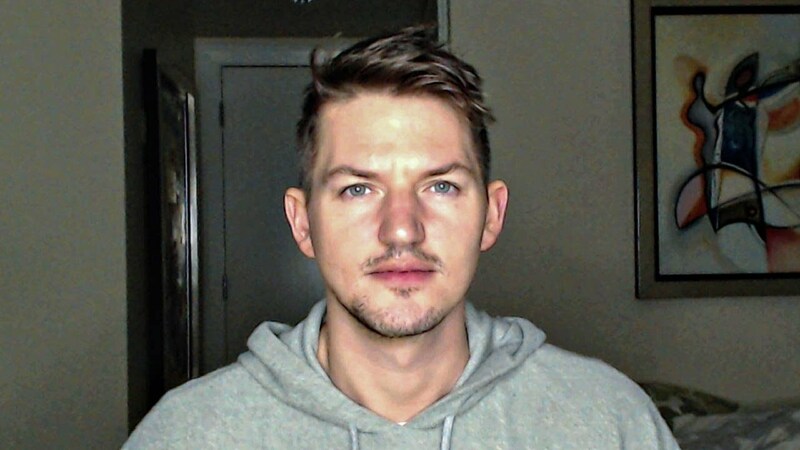 Joe Ingram is back on the podcast streets!